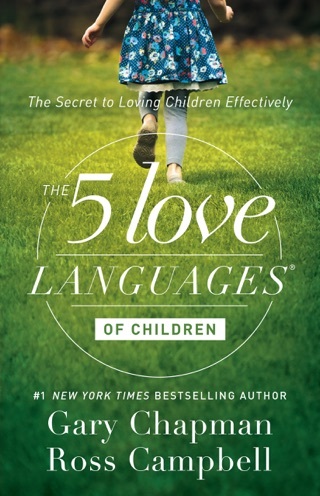 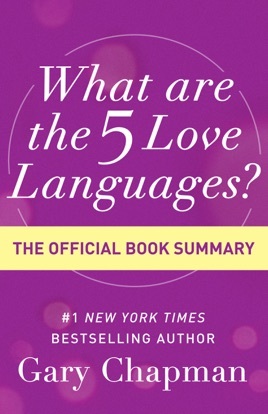 In this abridged version of the New York Times bestseller The 5 Love Languages®, relationships expert Dr. Gary Chapman offers a trimmed-down explanation of his transformational approach to love. 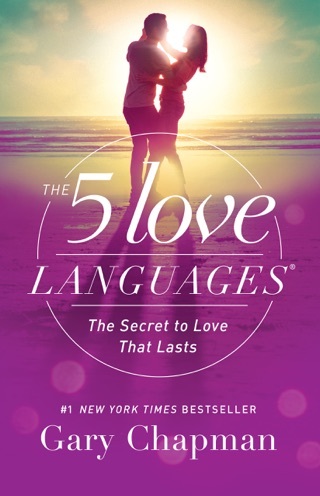 People express and receive love in 5 different ways, called love languages: quality time, words of affirmation, gifts, acts of service, and physical touch. 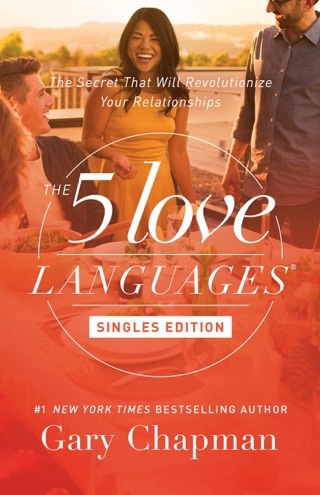 The sooner you discover your language and that of your loved one, the sooner you can take your relationship to new heights. 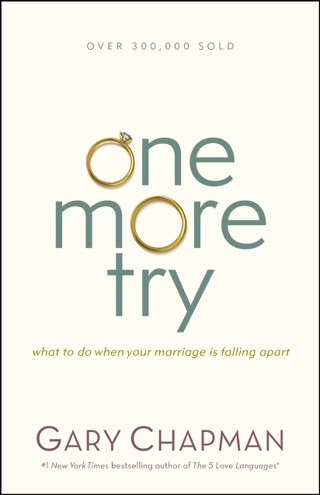 And with this summary version of the award-winning book, you don't have to read long to find out. 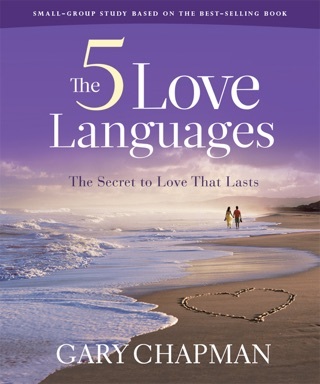 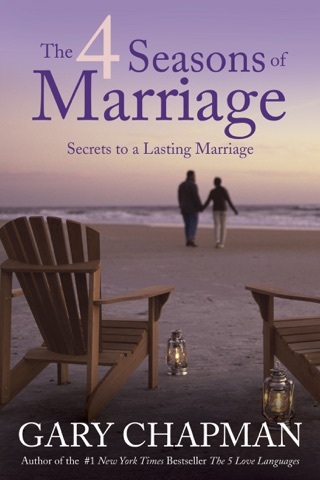 With disarming wit, clear explanations, and inspiring storytelling, Dr. Chapman only needs a moment of your time to transform your love life.